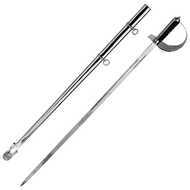 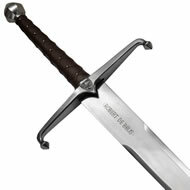 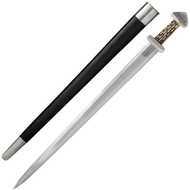 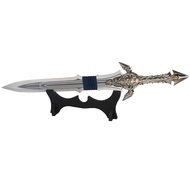 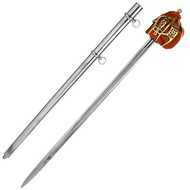 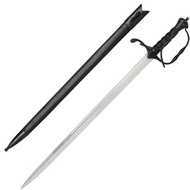 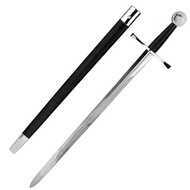 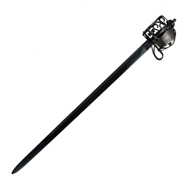 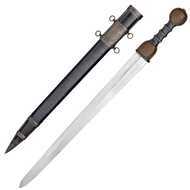 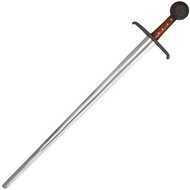 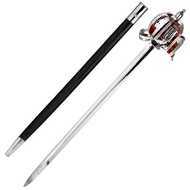 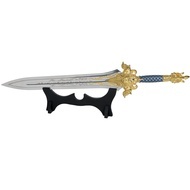 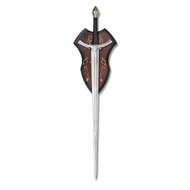 We have a wide variety of replica swords to suit any occasion from Medieval to Samurai, Fantasy to Movie Replica. 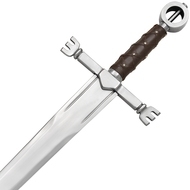 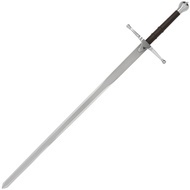 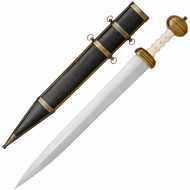 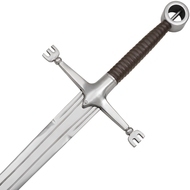 Whilst browsing our incredible range of replica swords you will find items from classic periods of history, swords that were used on the battlefields of the British Isles. 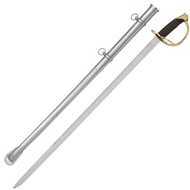 Steel sword with brass basket hilt.